For one of our international clients, we are looking for an experienced ASD Chief Mate. Our client is a part of the marine industry and focuses on providing quality assistance for the offshore market. 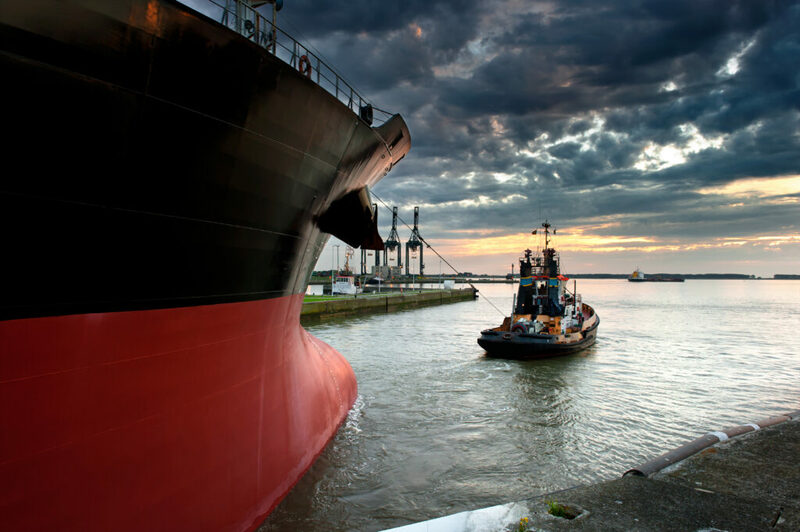 Are you an experienced Chief Mate with wide experience in anchor handling & long distance towing? Are you interested in a long term project where you can develop yourself? Then we are looking for you! The vessel is an anchor handling & long distance towing vessel and is mainly doing long distance towing jobs. You will work in a fixed rotation of 8:8. Should you wish to apply for the vacancy of ASD Chief Mate, join directly via the “Apply” button. For more information please contact Demi van Tongeren on +31 10 428 42 65.